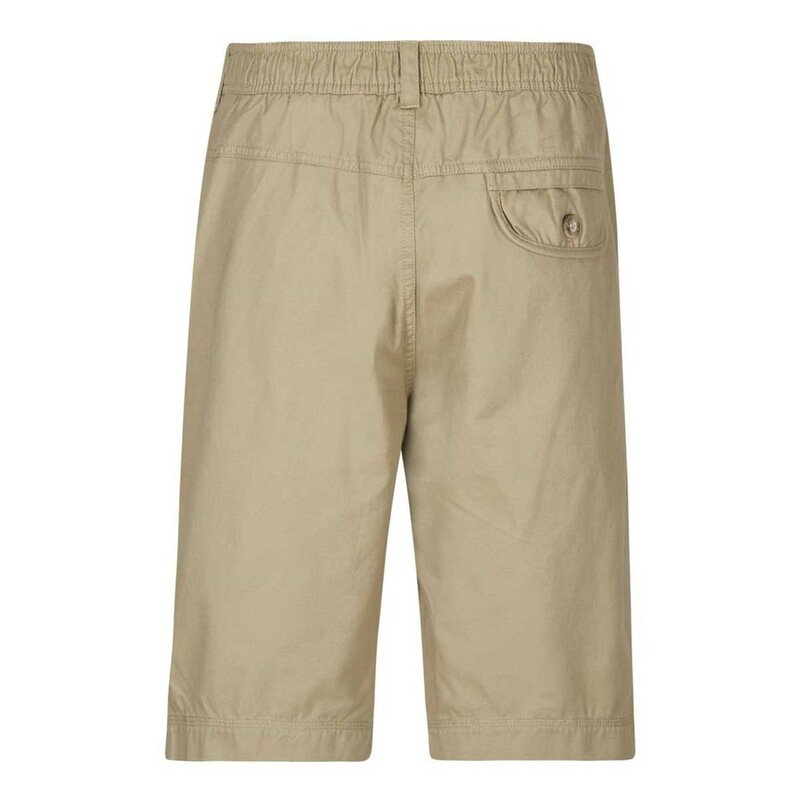 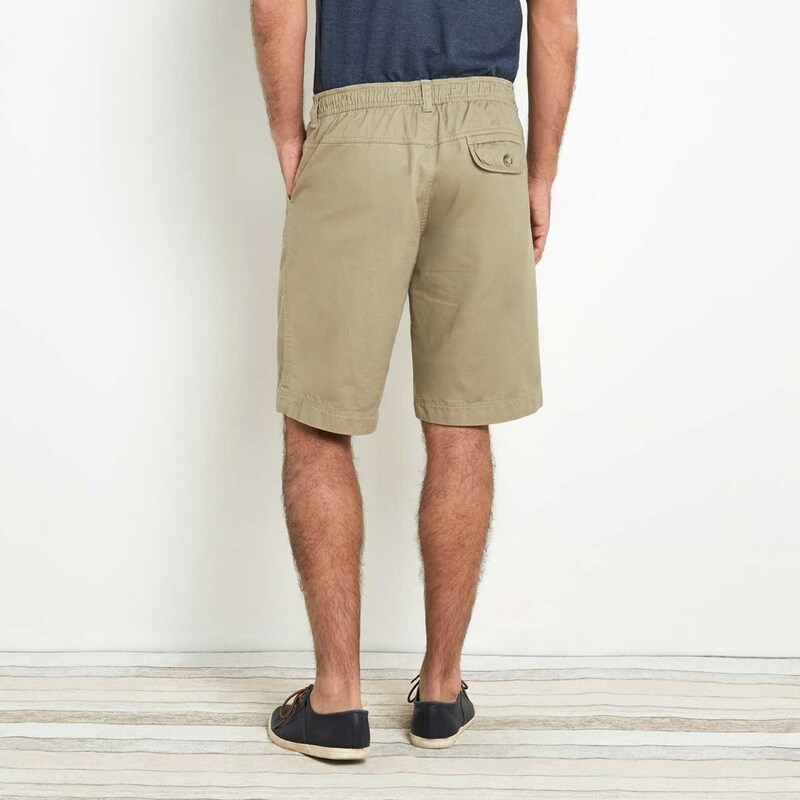 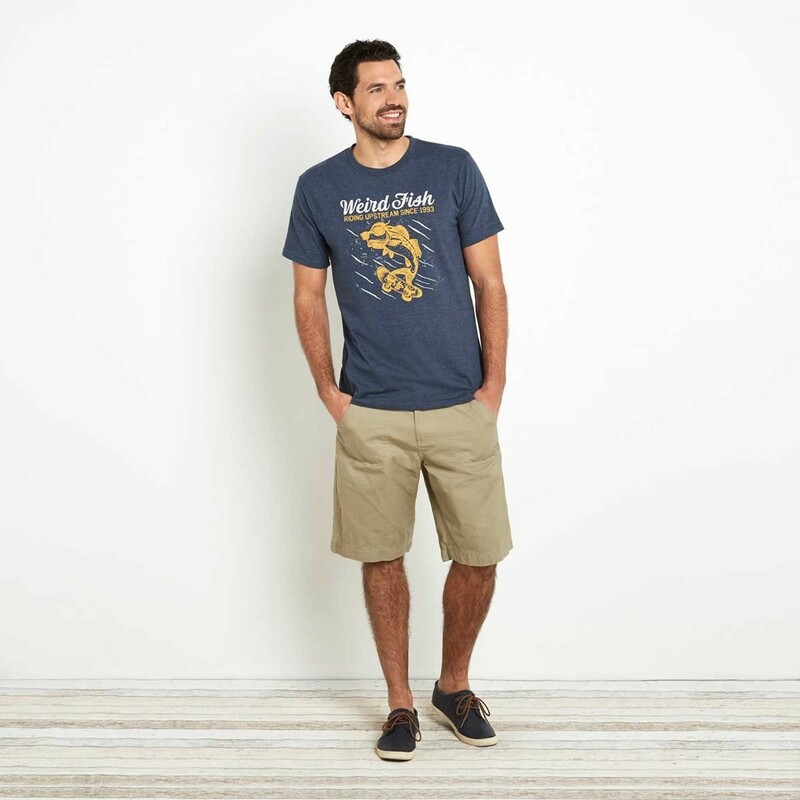 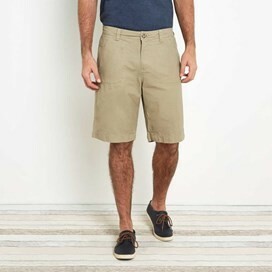 Made from hardwearing cotton the Romie relaxed shorts are both practical and stylish making them equally perfect for active days rock pooling with family or simply socialising with friends at that evening barbecue. 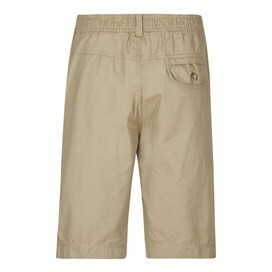 Fantastic pair of shorts ordered for my husband. They look really good, a great fit and are smart too.